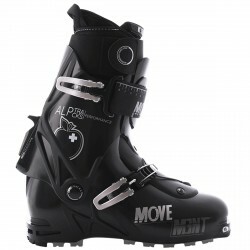 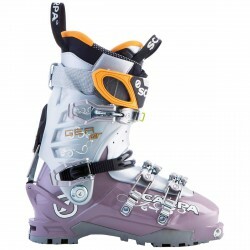 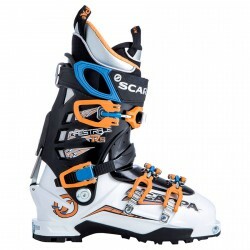 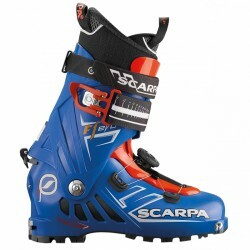 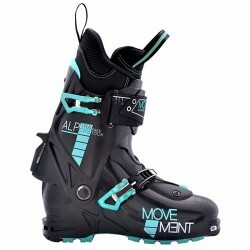 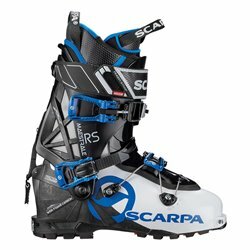 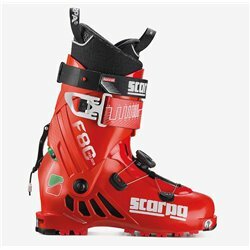 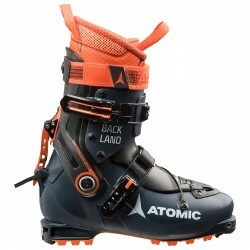 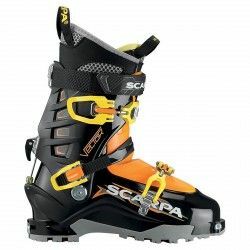 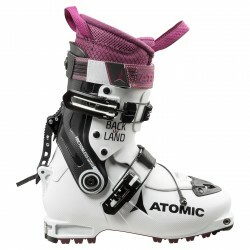 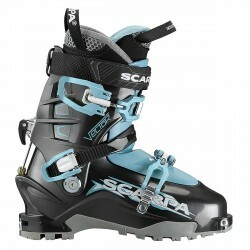 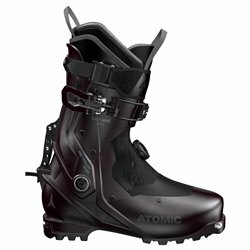 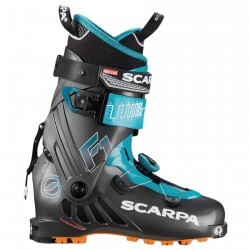 Mountaineering ski boots Scarpa F1 Evo lightweight, comfortable and performant, suitable to all alpine touring activities, great for going uphill with crampons while performing equally on the downhill, ploughing through fresh snow. 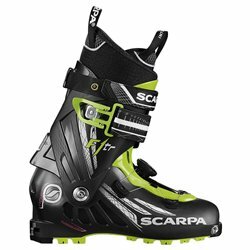 The Carbon Core Technology on the shell and the X-Cage Evo on the cuff offer great stiffness and improve the transmission of impulse to the ski. 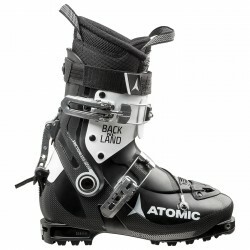 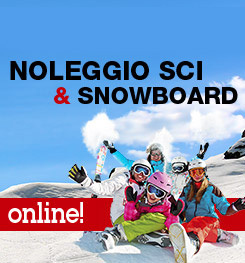 The new ski/walk mechanism allows an easy and safe transition from ski to walk with minimum volumes. 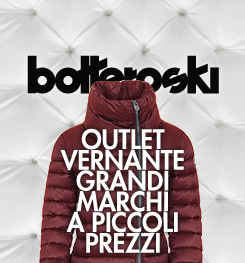 Only two closure systems for a fast fit: the BOA® and the Fast Buckle with reference graphics.